Custom-Made Suits, Shirts & Clothing that comes to YOU! Serving Dallas, Fort Worth & Surrounding! At Premier Clothiers we are committed to offering the best in custom suits, custom shirts, shoes, ties and much more. We specialize in custom suits and custom shirts, tailoring specifically to your needs and desires. Our priority extends beyond custom suits with the intent of delivering the custom clothing that you deserve. Schedule an appointment for the finest custom suits and custom shirts in the Dallas / Fort Worth Metroplex and surrounding areas. Premier Clothiers is a to-your-door service and we travel to you. We work for you and with you to ensure that you get the best custom suit or custom shirt possible. It is our goal to accommodate any custom clothing needs that you may have, ensuring the best experience that fits you and your budget. 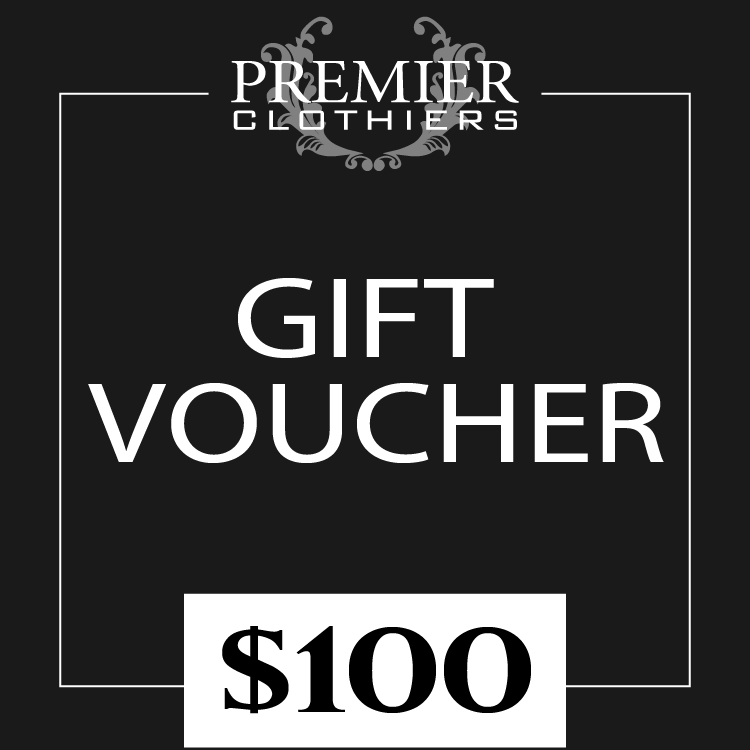 Premier Clothiers is committed to making the best custom suits in the Dallas / Fort Worth metroplex. It is our job to please with each and every product that you request. There is no look that we cannot deliver whether you want custom suits, custom shirts, casual clothing or accessories. We would be pleased to help you attain any look that you desire. Being tall and always having difficulties finding the right size, Keith Warshawsky @ Premier Clothiers has helped me gain confidence in the way I dress. I am happy to have a strong relationship with Keith that will always take time out of his day to answer my questions, give me updates, and personally deliver the garments to me. I am always pleased with the service and my clothes are always top quality. I recommend Keith to all my friends and the world around me.